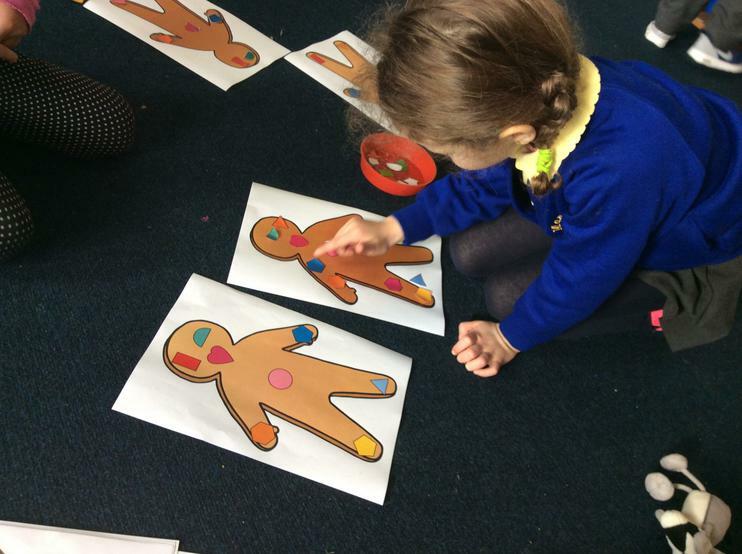 In Seedlings, we use different topics to help encourage all areas of children's learning and development. 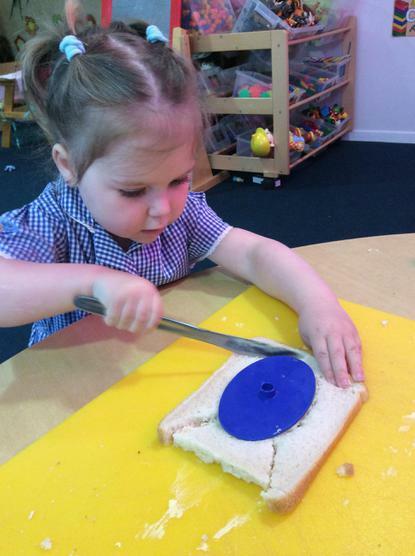 We offer a wide range of activities and opportunities for children to explore, investigate, play and learn. 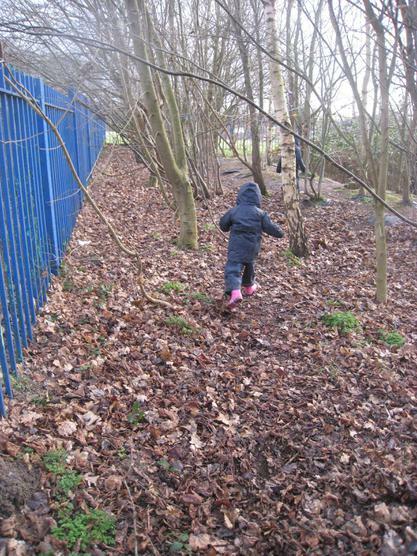 Children are able to enjoy both indoor and outdoor learning. They have access to an outdoor area, which includes a mud kitchen and also use the main school grounds, playground and equipment. 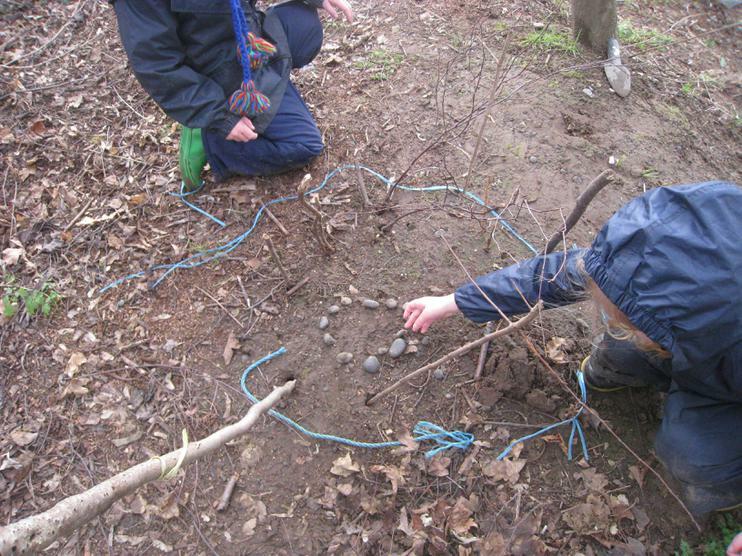 We are also lucky enough to have a fantastic Forest school which the children attend once a week.